If you’re using chemicals to clean your trash bins & recycling bins, what are you doing with the residue and waste water? The water that flows down the drains inside your home goes to a sewage treatment facility, but the storm drain system is completely separate. Water in the storm drain receives no treatment or filtering. This means that the chemicals and waste water from your trash bin is getting washed into the storm drains and flowing directly into our canals, rivers and lakes, causing great harm to the ecosystem. And if for some reason that doesn’t stop you, dumping into public storm drains is illegal! Bins So Clean is passionate about protecting our environment. All of our products are Green Seal Certified and our self-contained cleaning hopper stores all of that harmful bacteria and waste so it can be disposed of properly and stays out of our storm drains! Bins So Clean takes pride in our local communities. Keeping your trash bins and recycling bins clean not only benefits you and your family, but also ensures your community is protected as well. A dirty trash bin is a breeding ground for harmful bacteria and makes a great home for all kinds of unwanted bugs and critters looking for food. When you look out your window and see children playing and friends & family enjoying a beautiful California day you’ll know that you’re doing your part in keeping our community safe & free from those pesky critters and harmful smelly bacteria in your trash bins that threaten us every day. Plus, nobody wants to be the neighbor with the nasty stinky garbage cans! It’s no secret that our trash cans get dirty, but did you know that harmful bacteria like E. coli, listeria, salmonella, and the common cold virus thrive inside our disgusting bins. All of these bacteria are threats to the health of our families and our communities. And for those of you who store your bins inside the garage, those illness causing bacteria are living inside your home! 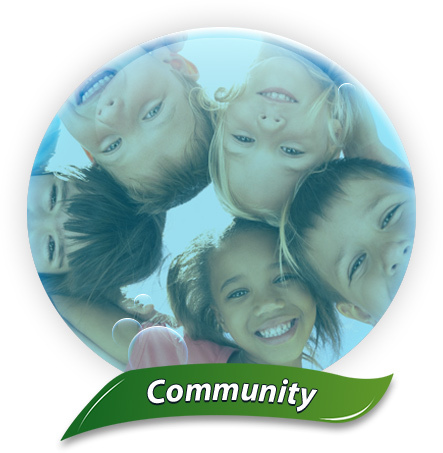 With Bins So Clean’s recommended monthly service, your trash and recycle bins will maintain a high level of hygiene. Taking out the trash will no longer be a dangerous & menacing chore when you have a clean, sanitized and deodorized trash bin. 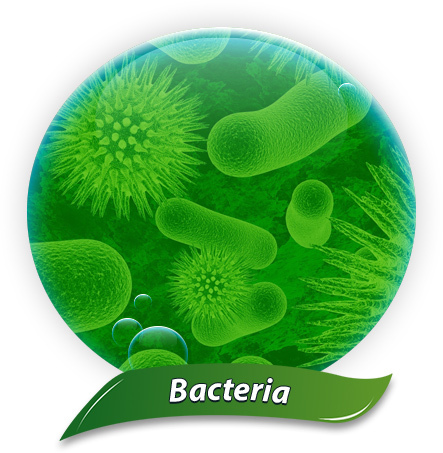 Protect Your Family from Illness Causing Bacteria! Lets take a minute to think about what you actually place into your trash and recycle bins. 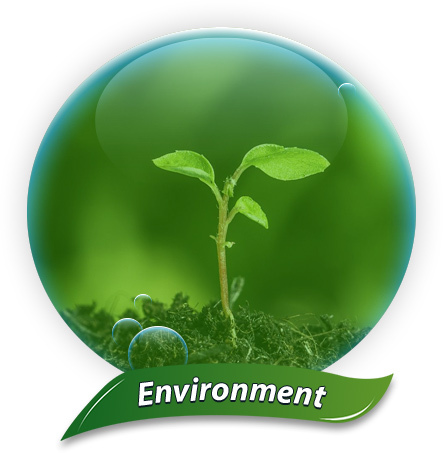 Food remnants like meat, fish, poultry, and dairy; used paper towels and wipes, soiled disposable diapers, pet waste, the contents of your vacuum cleaner, garden waste, the list goes on and on. All of this waste produces it’s own unique and foul smelling odor. 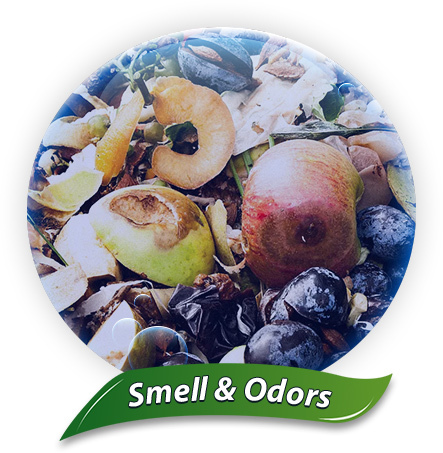 These odors become embedded in our trash bins and release their foul fumes throughout our garages, backyards, and our communities. These odors not only soil the air, but they also attract unwanted intruders like bugs, rodents, and insects that bring along their own odors and contaminants creating an endless cycle of stink! 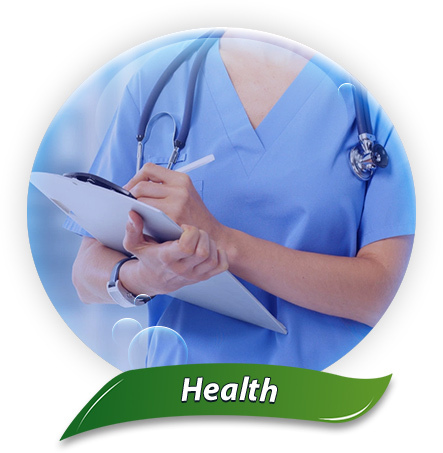 The health risks that live inside your bacteria infested trash bins and recycling bins are very real and in extreme cases can be life threatening. Illness causing bacteria can start growing in just a couple of days and begin spreading disease throughout your home and our communities. With a service plan from Bins So Clean, you and your family can confidently take out the trash knowing your bins were cleaned and sanitized to rid them of harmful illness causing bacteria. Let Us Make Your Bins So Clean!